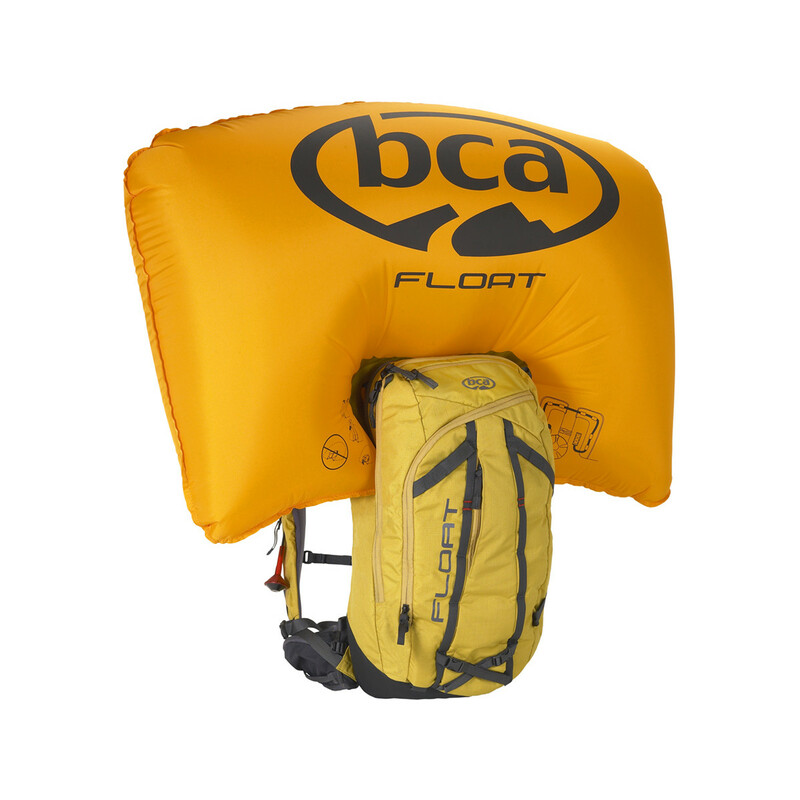 Setting itself apart from it's previous-year counterparts, the BCA Float 2.0 27 Speed Airbag Pack adds to the groundwork from their original pack. 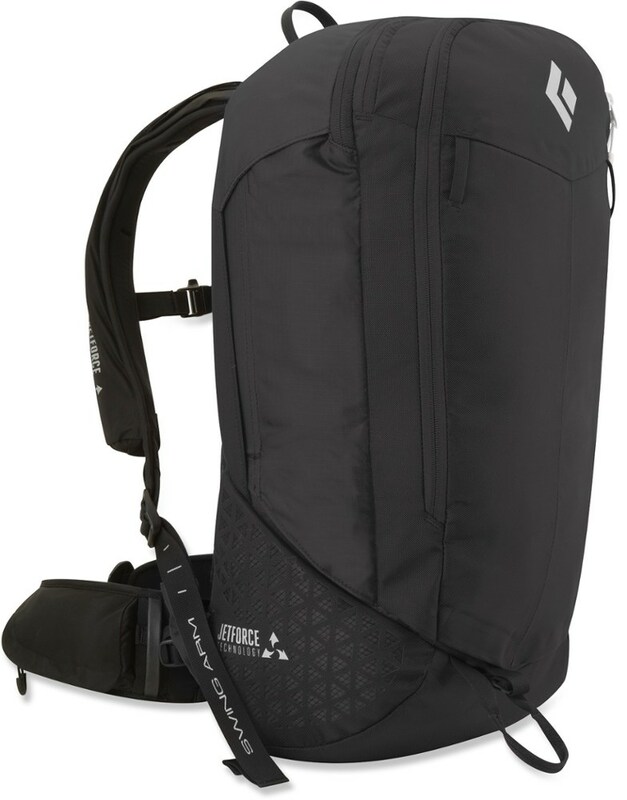 20 percent lighter with a 30 percent smaller air cylinder makes this pack notably more comfortable. 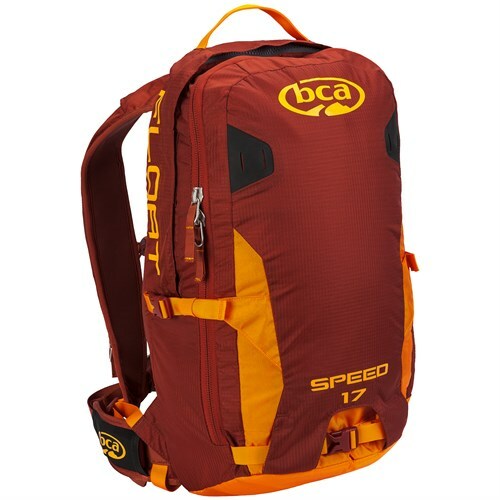 The ergonomic storage of the cylinder and air bag tech provides more room than the original models did. 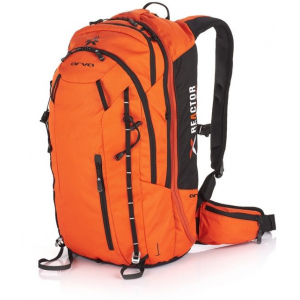 Equipped with a stowable ice axe loop and several other gear and tool loops, you can carry all you need to stay safe. 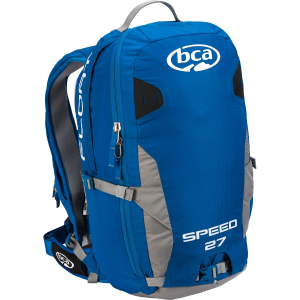 The BCA Float 2.0 27 Speed Airbag Pack has had a trim down, only to allow you to gear up with more ease. The Backcountry Access Float 27 Speed 2.0 is not available from the stores we monitor. 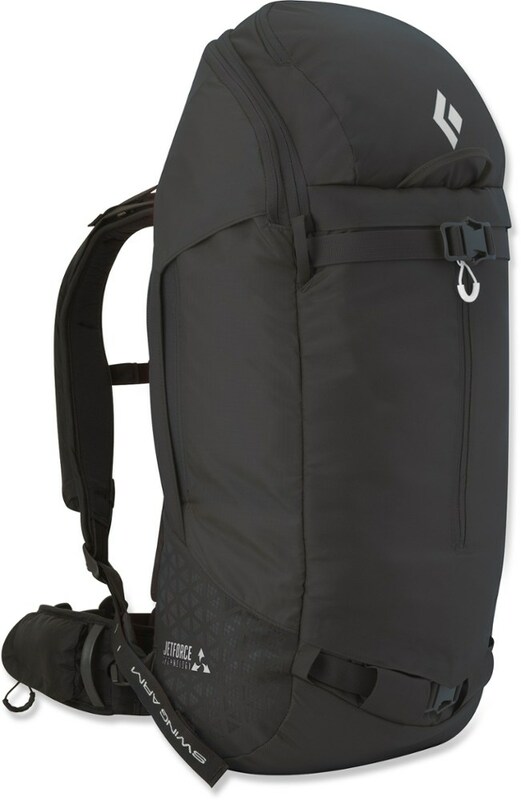 It was last seen April 18, 2019	at evo.